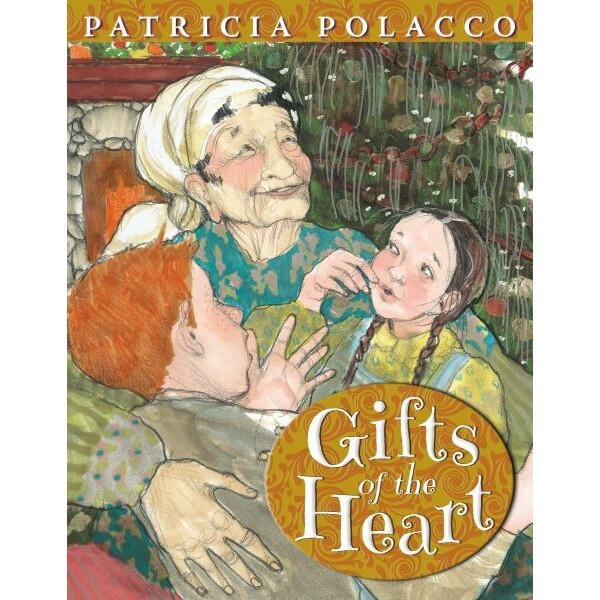 Beloved author-illustrator Patricia Polacco's holiday story is a wonderful ode to the magic of family, Christmas, and giving the right kind of gifts—gifts filled with love. Richie and Trisha want to buy Christmas gifts for their family, but they don't have enough money. Enter Kay Lamity, a new housekeeper...but is that all she is? She comes into their lives like a whirlwind, brimming with positive energy and a can-do attitude. 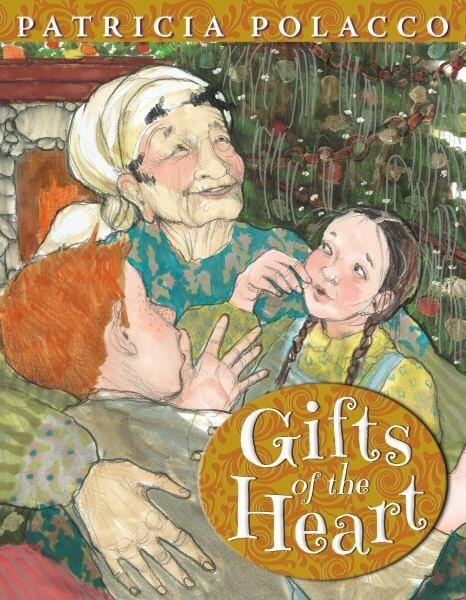 Kay not only straightens them out when it comes to whether or not Santa Claus is real, she teaches them something about gifts: the just-good-enough kind that come from the pocketbook and the unforgettable kind that come from the heart. Because of Kay, Trisha and Richie -- and the family -- have a Christmas morning they will never forget.